Since most of our readers (and all of our writers) speak English, we’ve not been able to produce resources in other languages. This is starting to change since many readers have volunteers to share the resources they translate for their own ministry. 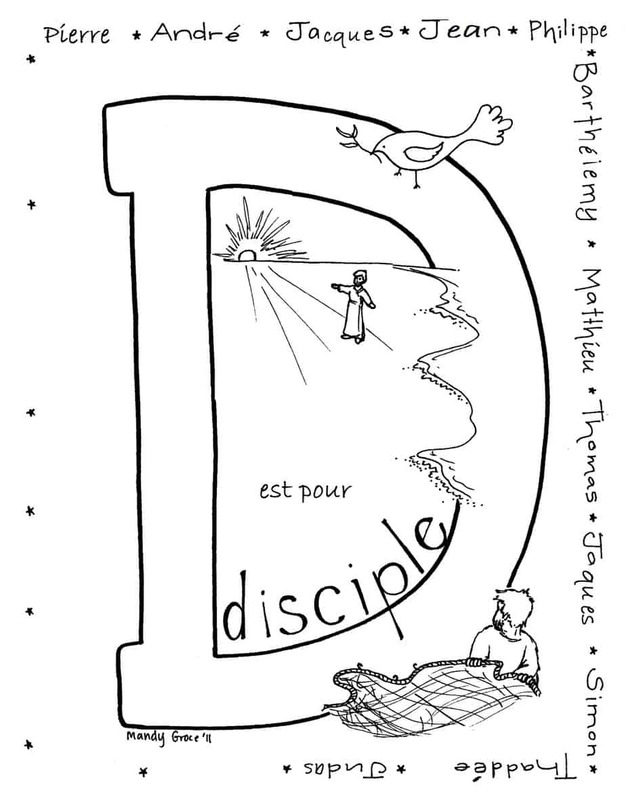 These coloring pages in French would be perfect for a mission trip or ministry. Please leave a comment below to explain how you will use them. I will use the coloring sheets for children ministry in Haiti. Tony Kummer (Editor) reviewed & updated this page on : April 6, 2019 at 6:45 pm. All our content is peer reviewed by our readers, simply leave a comment on any post suggest an update.